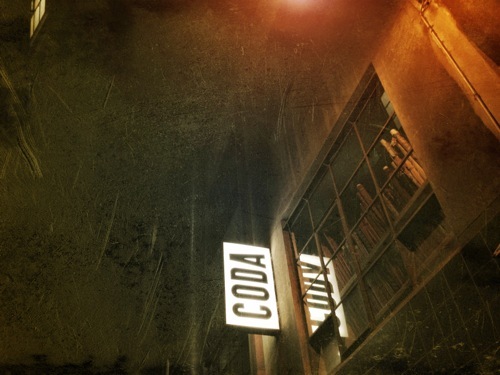 On the same lane as Cumulus INC, Coda is another winner. Snared the comfy booth up front from my mate and super host, Sienna. Awesome meal. Save some room for dessert!